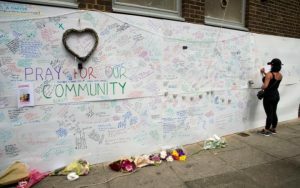 We are helping local residents affected by the Grenfell Tower disaster to get the legal support and access to justice they need. If you are a former resident of the Tower or Walk, or if you are from the Lancaster West Estate and have been affected by the disaster, then please call us to see if we can help and to book an appointment. Accessing other services they may be entitled to. If your issue is something we cannot help you with, we will help you find another organisation who may be able to assist you.